What do you do for a living? Doctor, lawyer, dentist, hygienist, secretary, office manager, sales associate, factory worker, accountant, financial advisor, housewife, construction worker,cleaning staff…the list of occupations goes on and on. We go to these jobs everyday and get behind that desk and do the same thing day after day. People in sales walk those hard floors and stock shelves day after day. Factory workers…we know they repeat the same thing over and over. Surgeons, standing at a table bent over all day. Hygienist, all day bent over in odd positions day after day for years. My point is, our jobs ant these same movement patterns we are in are causing us pain. This is true even for myself. I did not realize this until I went to my FOUNDATION TRAINING CERTIFICATION last year. Since then I have continued to learn all about posture and the harmful effects on our bodies from poor posture. I’ll use hygienist’s as an example since I am in the dental field. When you sit on a stool like chair all day bent over with a tilt and your neck at odd angles trying to look in someone’s mouth…your body is going to feel the effects of this posture. The muscles are going to be imbalance, short, tight. Some hygienist’s may even suffer carpel tunnel, sciatica etc. after a period of time. Let’s look at another occupation…cleaning service. How do you think your body would feel after mopping, sweeping, changing beds and cleaning bathrooms all day? One good thing about this job you do get to move around a lot! If these workers are bending from the waist they are on a path for back pain! I worked with some students who were going to be nurses. I asked, are you taught how to bend over in order to help move a patient? They all shout out…yes, use you legs. I reply, show me. What do they immediately do? Squat down with their knees headed out over their toes!!! I gasped, in horror. No one explains to these future health care workers to initiate the movement with the hips…then the legs will become involved and well as the gluteus! The old saying, if I knew then what I know now…is so true! I wish I would have know FOUNDATION TRAINING when I was a college athlete! Well, you can not go back. So, I will move forward. If you suffer from back pain, or your job is causing you physical problems….contact me. Foundation Training is going to make you feel better, make you AWARE of how you sit, stand, walk. FT will make you AWARE of your head being way to forward. FT will make you AWARE of where your feet are positioned while walking or even just standing. Remember, we pretty much create our own imbalances because of our posture and our everyday repetitive movement patterns. All, you need is some AWARENESS! 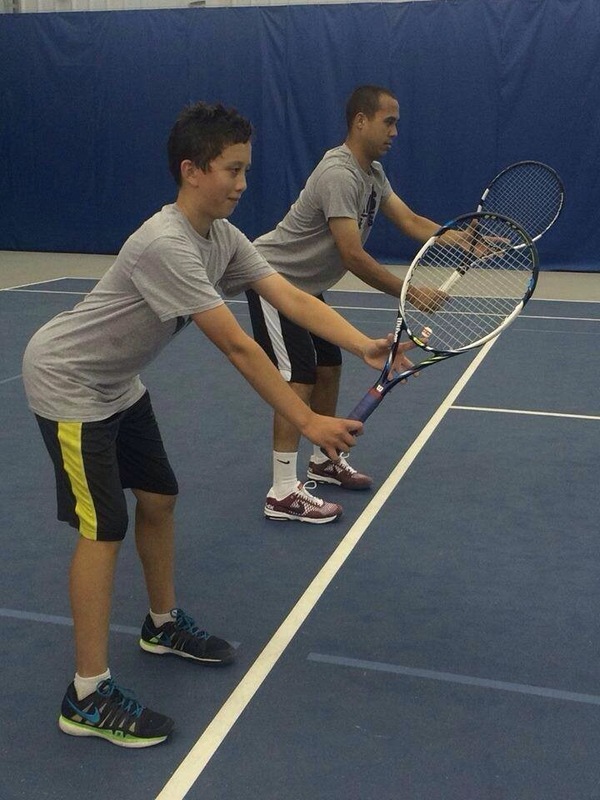 FT can give you AWARENESS and corrective exercises to make new movement patterns. Contact me…I can teach private, small group or even do corporate workshops. If you own a business…treat your staff to a better pain free body. We practice FT at our office…it really does work! FOUNDER CHALLENGE STARTS. AUGUST 1st! Wanted to post the info on the FOUNDER CHALLENGE set to begin Aug 1st. Foundation Training will help correct of lot of damage we have caused our bodies through the years. You owe it to yourself to give foundation Training a try. FT is going to make a difference in your body structurally, in your movement patterns, and in your body awareness. Take a look at the Founder Challenge invite…sign up for it. You will feel a difference in 30 days at how much better you feel. The founder is the signature exercise!!! Learn it to perfection then keep pushing yourself. Countdown to our 30-day Founder Challenge is ON!!! Starting August 1st, we are challenging you to perform a minimum of 1 Founder a day for 30 days. Join us! Read on for details on how to join the challenge and other exciting things we’ve been up to including a free podcast download of an interview with Dr. Eric Goodman. Experience how doing a Founder a day can enhance your life. Join us for this free challenge to do a Founder every day for 30 days starting on August 1st. Be part of the Facebook Event community who will be doing the challenge together. There, you can share #30DayFounder photos of your journey before, during and after. 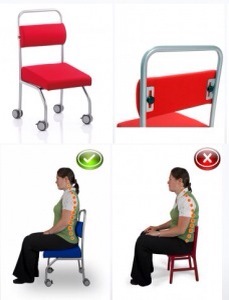 We encourage you to take a sideways photo before you begin and after to see the difference in your posture. Our Certified Instructors will let you know if they see any adjustments needed in your Founder. Spread the word and have fun! Liberated Body’s purpose is to “help people to reduce or eliminate pain, normalize range of motion, and embrace their body’s full potential by returning it to the happy, fully functional, badass state that is its birthright.” We couldn’t agree more. Liberated Body’s Brooke Thomas recently interviewed Dr. Eric Goodman to get the skinny on compression, the real “core” and loads of other good stuff. Congratulations to the Garmin Cycling Team! This summer Foundation Training worked with the Garmin-Sharp professional cycling team at their training camp in Mallorca, Spain. As one of the top 10 cycling teams, some of their key riders use Foundation Training as part of their workouts. Congratulations to the team for winning the 2014 Tour of California Championship! Five of the team’s riders were in the top 25 including 2nd place. Keep up the great work! Check out this video to see how Foundation Training worked with the team. I am available to teach Foundation Training privately and in small groups. Also, you can click on FT/Movement Matter in the bottom left hand corner to order FT materials. If you have any questions just contact me…I always love to talk about Foundation Training…because it works! 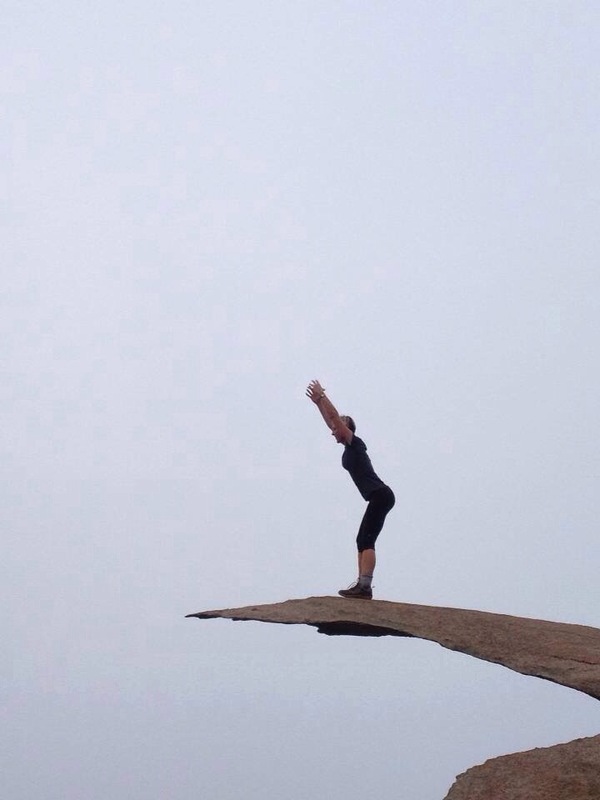 A really beautiful Founder below…this is a very powerful and power building pose. More talk today on posture. I am posting another pic of posture at the desk. So many of us sit at a desk all day long…then we go home and sit. To much sitting is destroying our bodies. 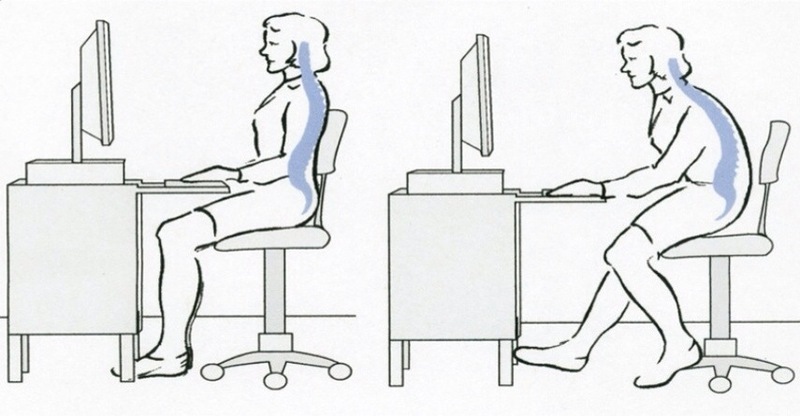 Sitting is breaking down our musculature. Even if you go to the gym and exercise regularly…if you posture is poor you are exercising poorly. You are just enhancing the muscle imbalances. Get in the mirror and look at how you stand. Look at how you sit. Look at your co worker and see how they sit. Are they bent over? Neck forward? Feet pointing out? 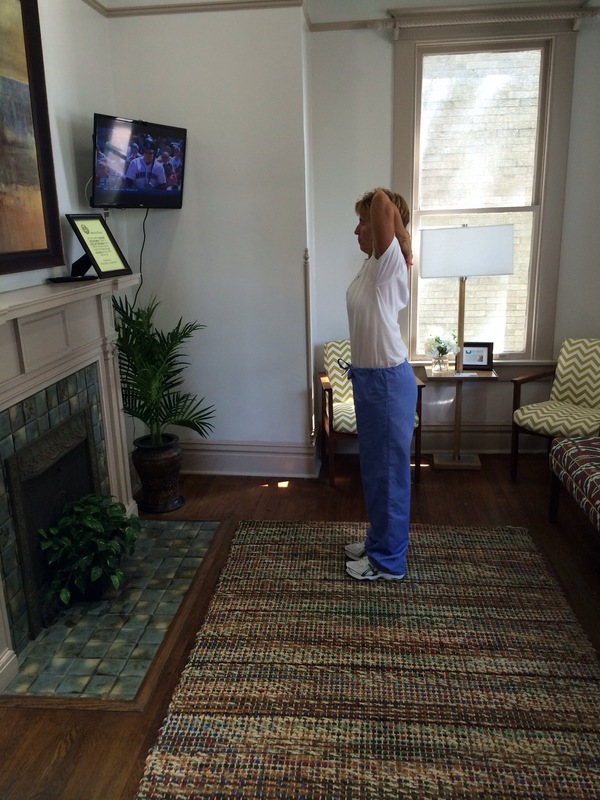 Correcting our posture will provide health benefits! 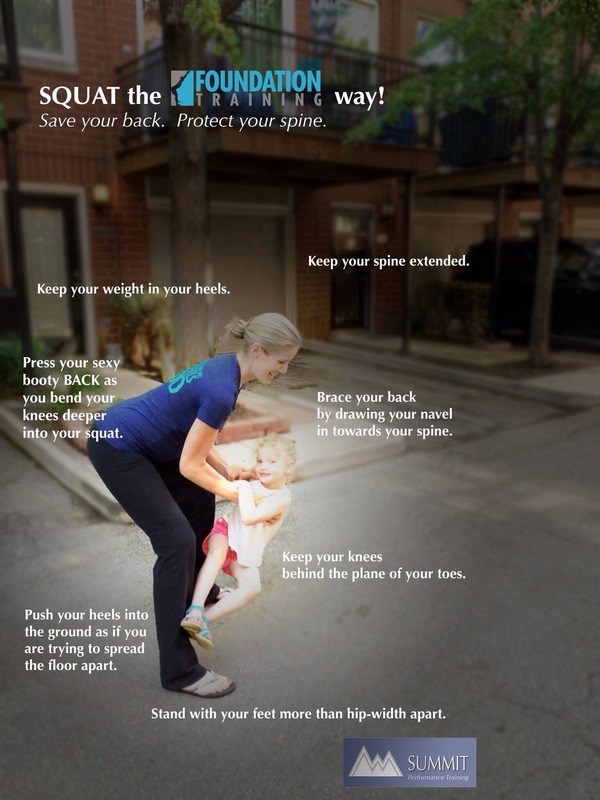 The best way to correct posture is to learn FOUNDATION TRAINING! I teach FT here in the Jackson Ms area. Go to the foundationtraining.com website to learn more. Click on the link I provide to order the book with exercise instruction and awesome pictures or get the DVD. I promise you…if you practice FT daily…just 10 minutes a day your body will be greatly improved and empowered! Let’s get out there and knock today out of the park! YOUR BACK WILL GET HAPPY!